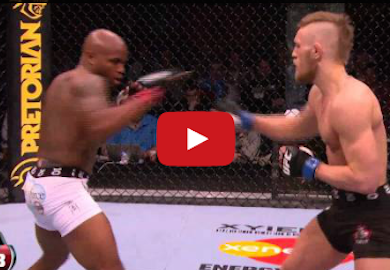 Conor McGregor backs up all of his pre-Octagon debut hype with this blistering finish of Marcus Brimage at UFC on FUEL 9 in Stockholm. 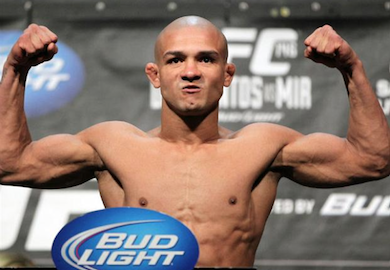 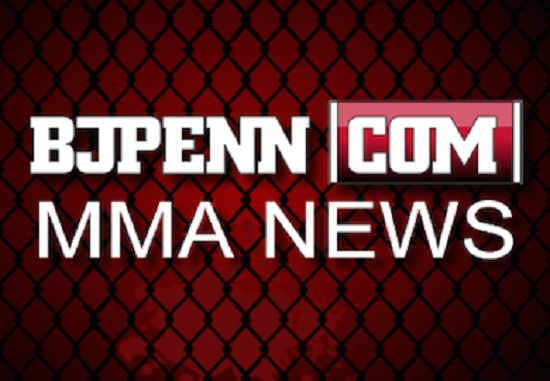 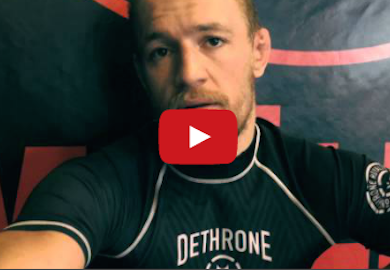 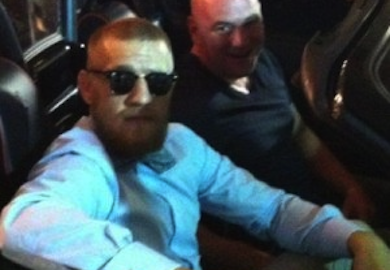 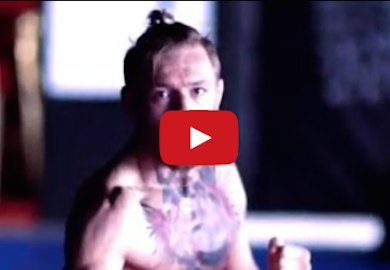 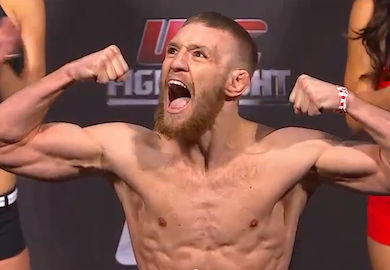 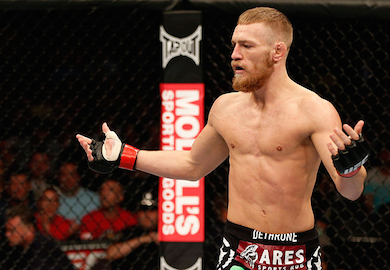 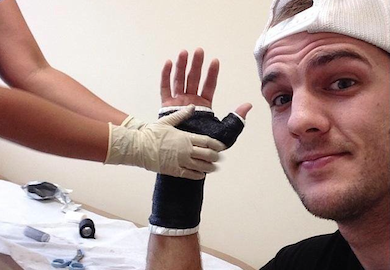 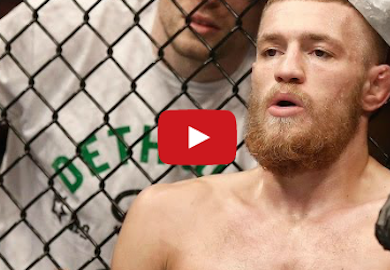 Conor McGregor talks Diego Brandao, training at odd hours and more. 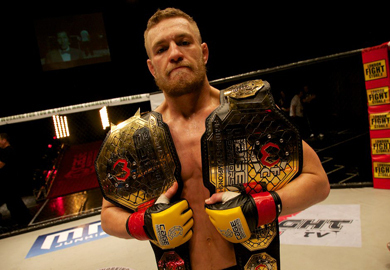 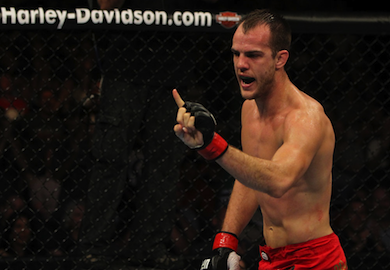 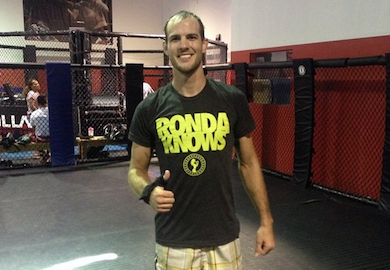 Also featuring Gunnar Nelson and John Kavanagh.